Dover Dixon Horne has successfully handled hundreds of civil litigation cases for both individual and business clients. 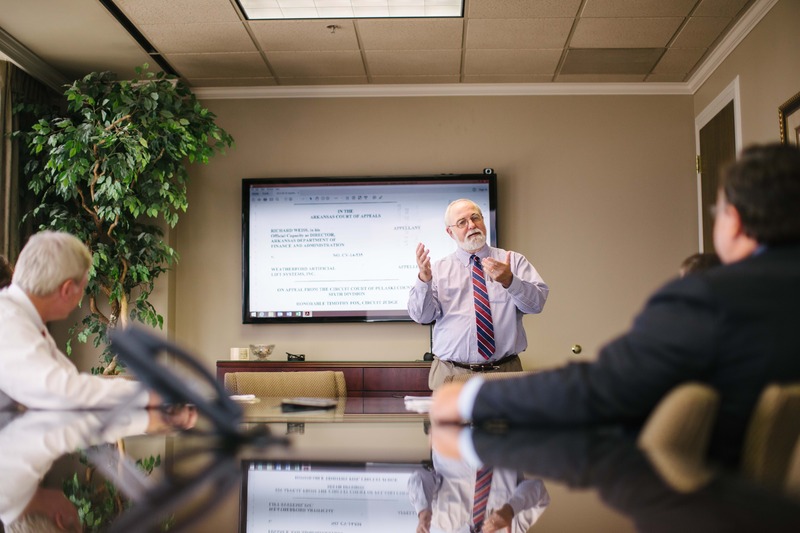 Our litigation team consists of veteran litigators with decades of experience representing both plaintiffs and defendants in federal and state courts. We have both obtained multimillion dollar trial verdicts for clients and successfully defended clients from similar claims. The practice group’s collective experience litigating cases from these diverse perspectives places us in a unique position to strategically anticipate, approach, and overcome a wide variety of litigation challenges. Our attorneys have litigated all types of cases, big and small. Our trial lawyers have been admitted to practice in multiple jurisdictions, including Arkansas, Texas, Connecticut, Missouri, Virginia, and the United States Supreme Court. 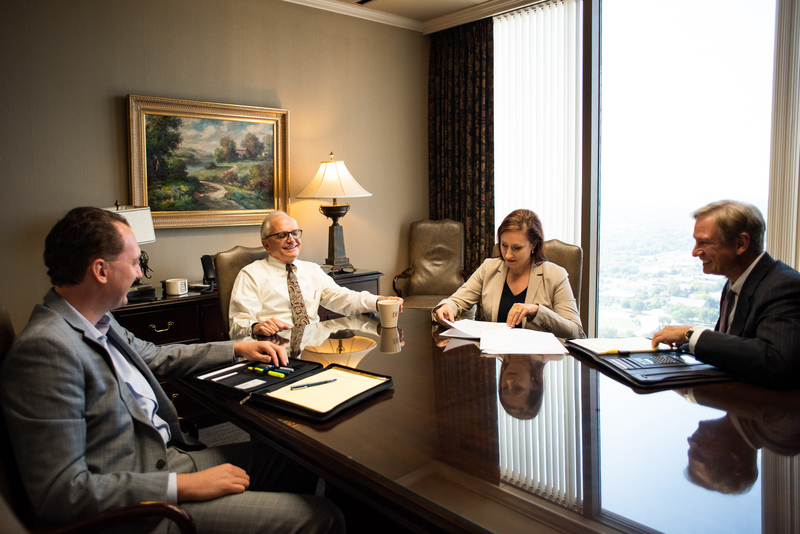 Our litigators have also received numerous awards and accolades, including being selected as Super Lawyers, Best Lawyers in America, and Best Lawyers in Arkansas. 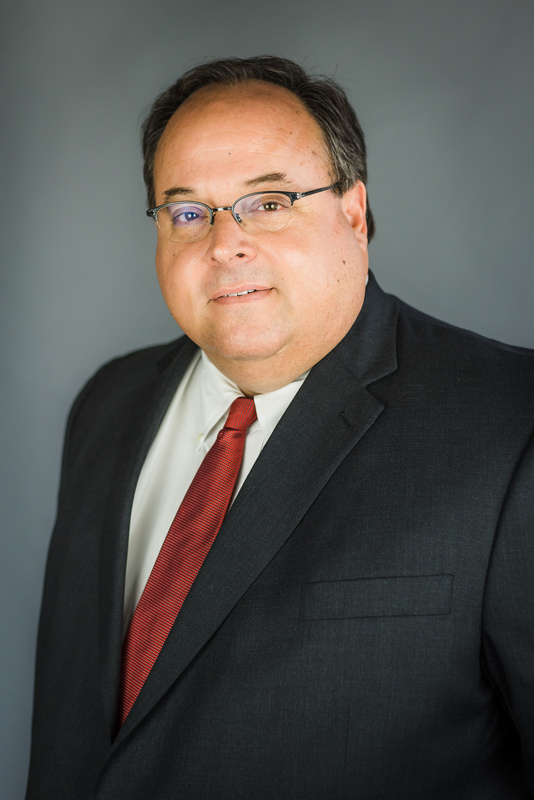 Our trial lawyers have the skills and experience to address complex litigation challenges facing businesses of all sizes, from single-member LLCs to Fortune 500 companies, in numerous industries including insurance, healthcare, automotive, real estate, construction, finance, and agriculture. We also represent individuals in a variety of legal matters such as personal injury, family law and estate litigation, and breach of contract cases. Our trial lawyers work efficiently to resolve litigation disputes quickly, including through the use of mediation and the collaborative process. 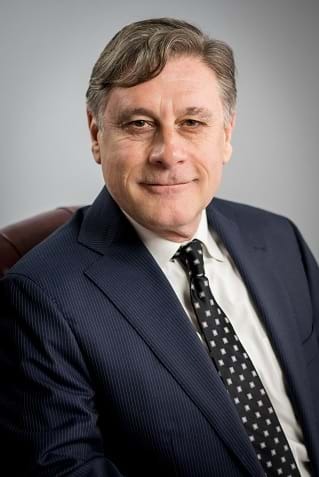 Another key aspect of our litigation practice is helping clients avoid further legal disputes by identifying potential problems and implementing strategies that minimize their exposure to future liability, reducing the likelihood that lawsuits will derail their overall business and personal goals.